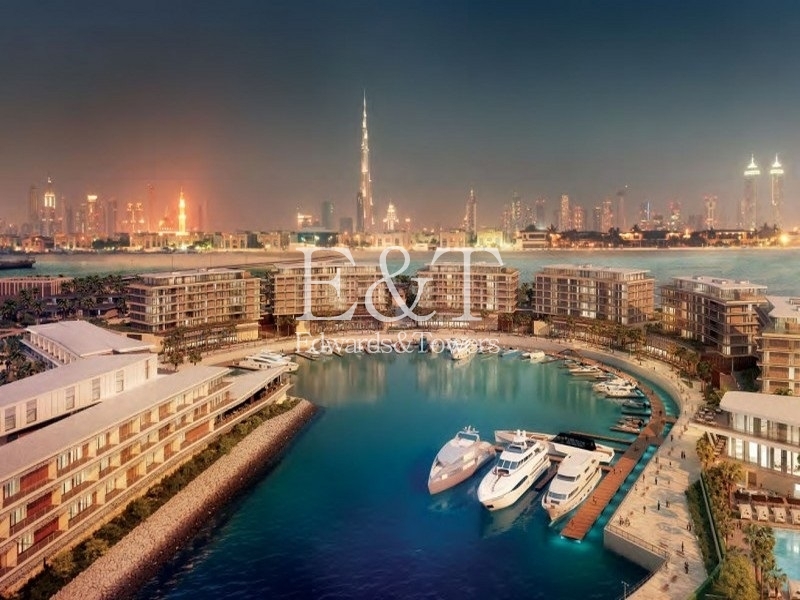 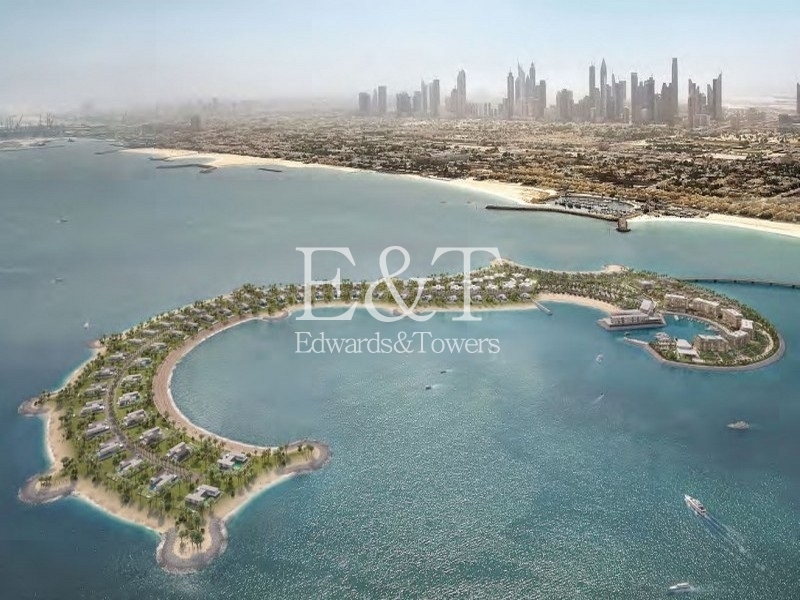 Located on Jumeirah Bay Island, the Bulgari Residences offer a stunning collection of one, two & three bedroom apartments, four bedroom penthouses and three, four, five and six bedroom mansions. 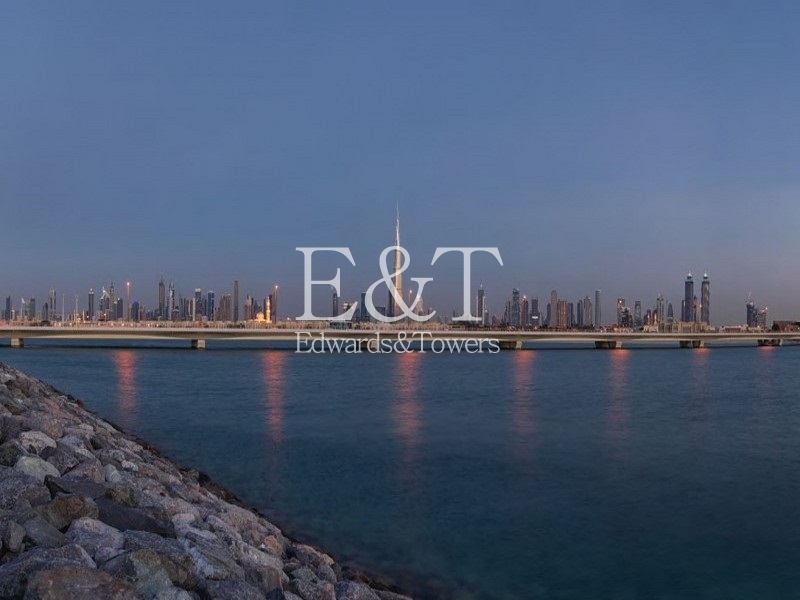 Residents of Bulgari Residence will enjoy close proximity to main routes including the 5-km from Sheikh Zayed Road, 6 km from Burj Khalifa, Downtown Dubai & 2 km from Citywalk. 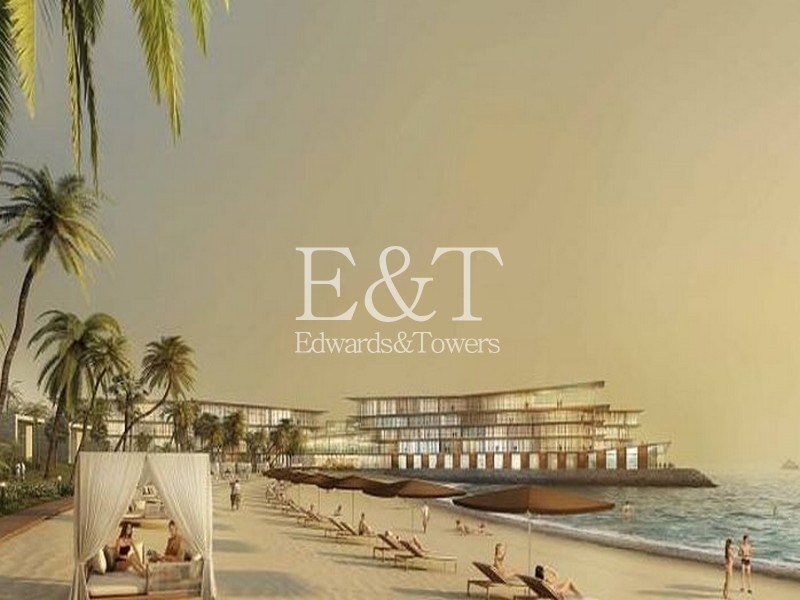 World-class hotel amenities will be available such as a terrace pool, gym, squash room and spa. 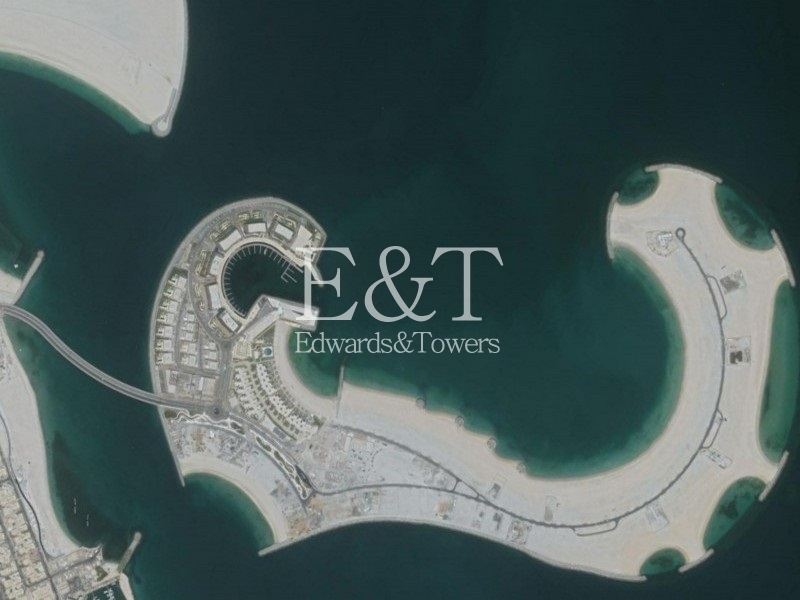 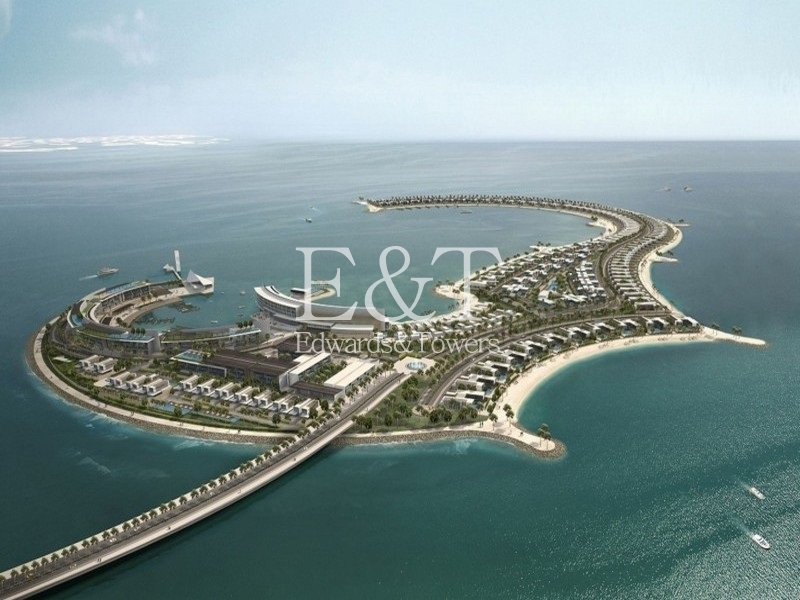 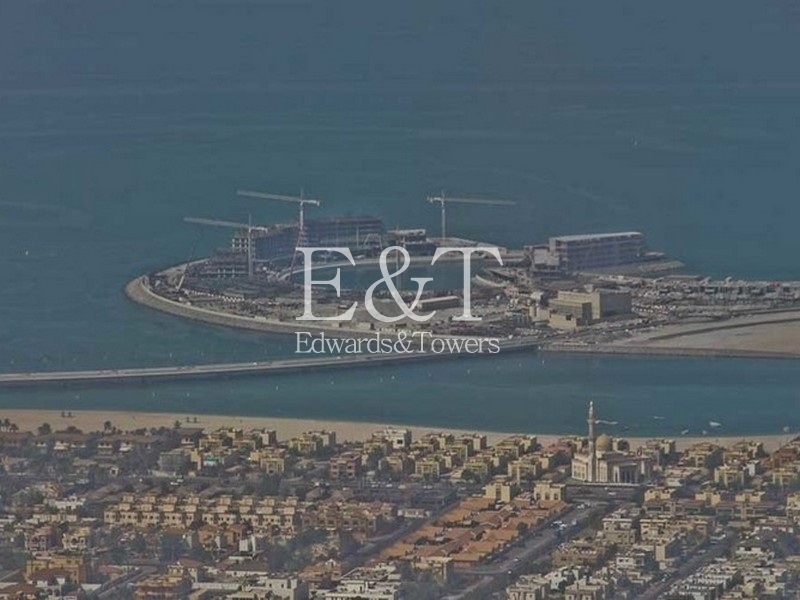 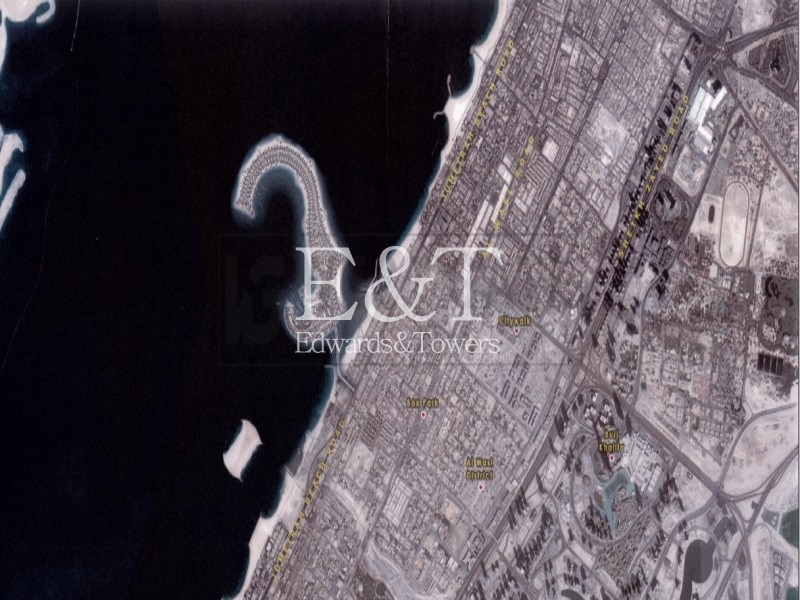 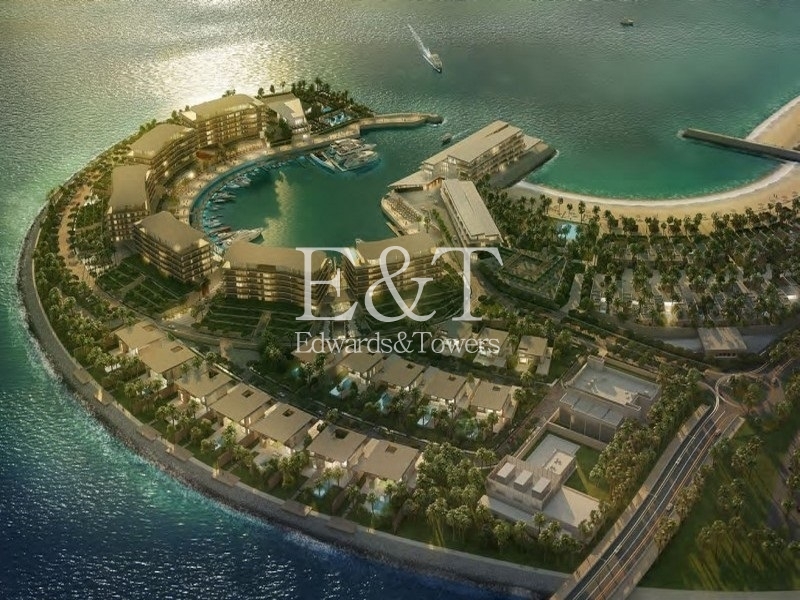 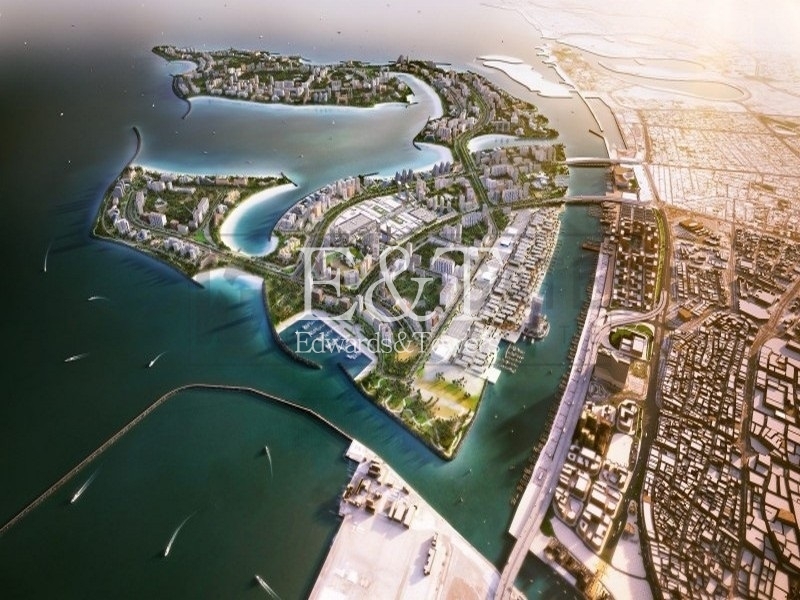 Jumeirah Bay Island is a six million square feet, mixed-use island in the shape of a titanic seahorse located off the coast of Jumeirah Beach Road.